This oceanfront home in Turks & Caicos offers a classic Caribbean architecture fusing Balinese design with open plan living. Situated upon the south shore of Providenciales, the home includes an infinity edge pool, four oceanfront view suites, and 240 feet of waterfront. Step into a stunning tower suite at the coveted Oceanside Residences at Fisher Island. No expense was spared in this one-of-a-kind home with Italian marble floors, a gourmet kitchen, and a lavish master suite. Take in breathtaking views amidst wonderful community amenities. 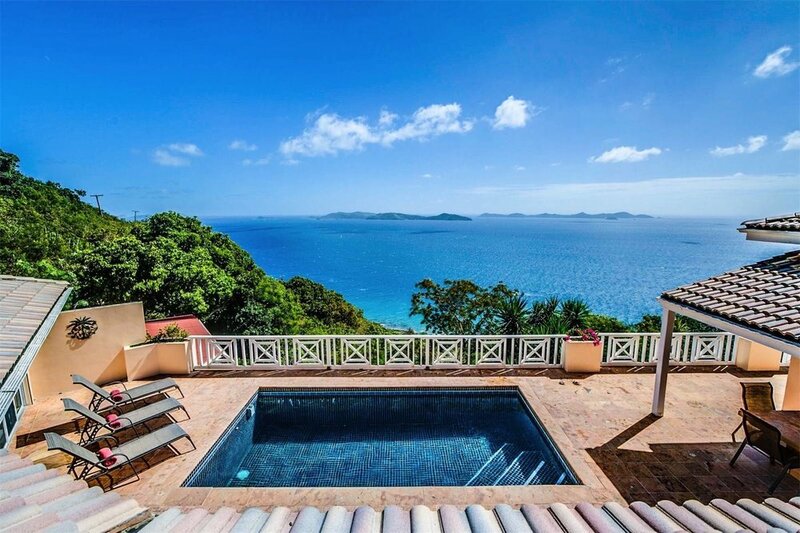 Summer Heights provides the seclusion and top-rated amenities one would expect from a private Caribbean villa. Nestled on the hillside 500 feet above the ocean in the midst of a green oasis, the residence is just a short drive from beaches, shops, and the nightlife of the island.